Deep inside the magical forest there is a secret place, where the greedy servant live.You can join them in their shenanigans, kick of your shoes and manners and have the best time of your life. In this feature rich game, the goblins are at your side and whenever one of three different wilds lands near a goblin a unique feature will be triggered. 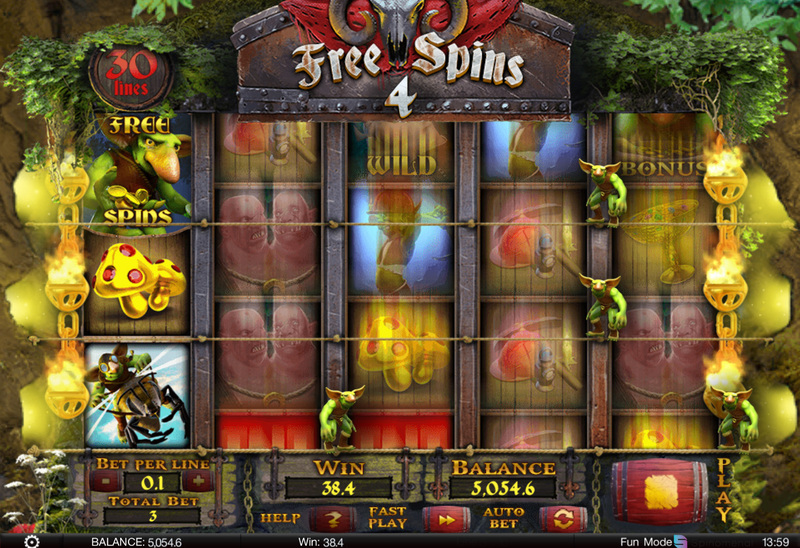 On Free spins is where the magic happens, after each spin another goblin joins the raid, increasing the odds to trigger special features and your winnings will go sky high. 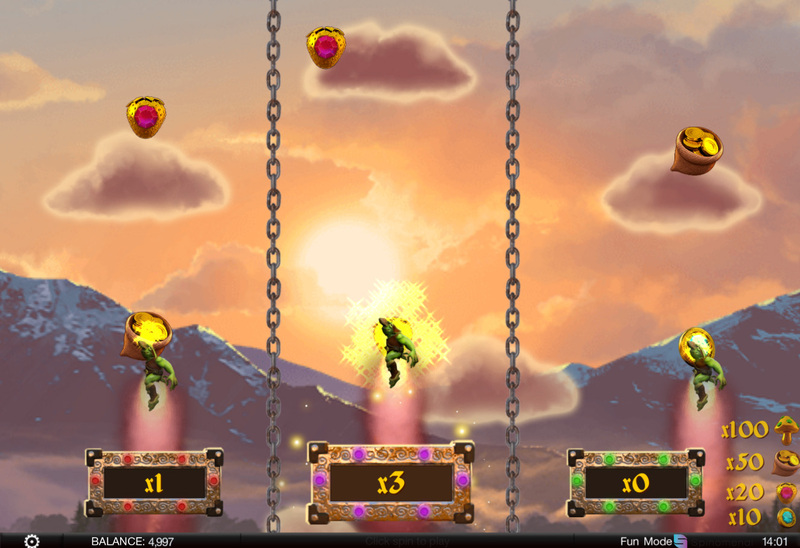 Speaking of sky, during bonus game you will race in an amazing 3D showdown to the sky, who will claim the most coins and will become the true Greedy Servant. 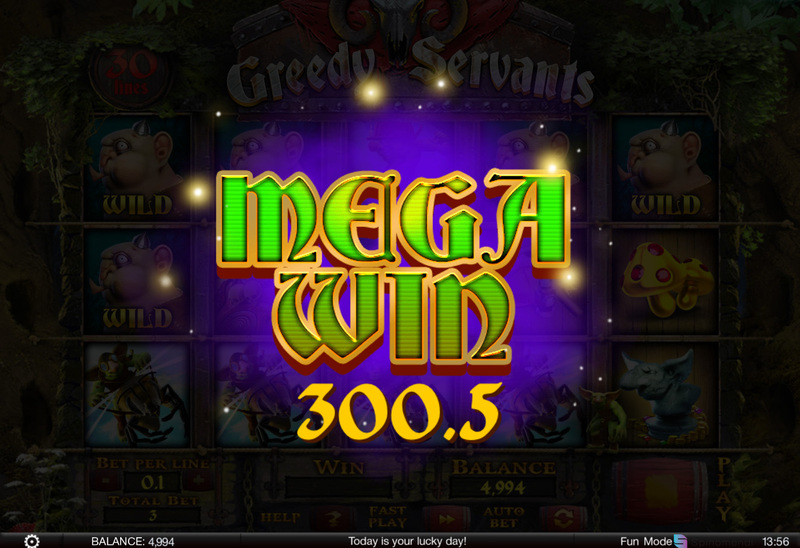 Spinomenal is a software provider to the online casino industry. Our portfolio of more than 100 HTML5 games is being renewed monthly with 1-2 new releases, making Spinomenal one of the fastest growing content providers in the industry. 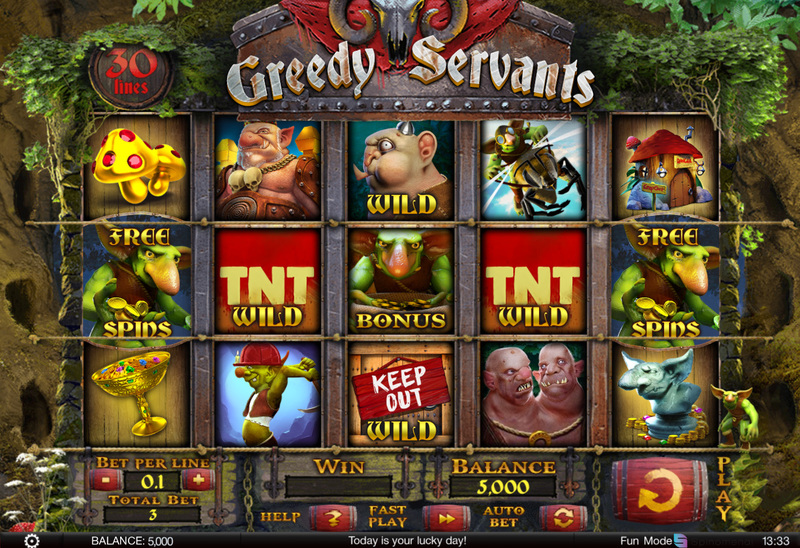 Spinomenal Slots, Scratch Cards and Table Games are light, fast and easy to play anywhere. We focus on machine learning math modules, quality graphics and intriguing features designed for maximum fun! Spinomenal Aggregation Platform can offer operators with hundreds of games from our trusted third-party content providers, all through a single integration, while our third-party content providers can enjoy access to thousands of brands. Spinomenal’s suite of products provides a holistic solution for operators. With Casino Manager Tools, Marketing Tools, Social Deep Integration, Blockchain Honesty Control, Point of Sale, Virtual Lottery Terminals and many more, we don’t see ourselves as a content provider but as an innovation and technology provider!